TechInAfrica – This week, the stolen Picasso’s ‘Portrait of Dora Maar’ was found after gone missing for about 20 years. This has driven a demand for innovative technology in helping to address challenges in the fine art industry, especially to capture criminals who steal arts. 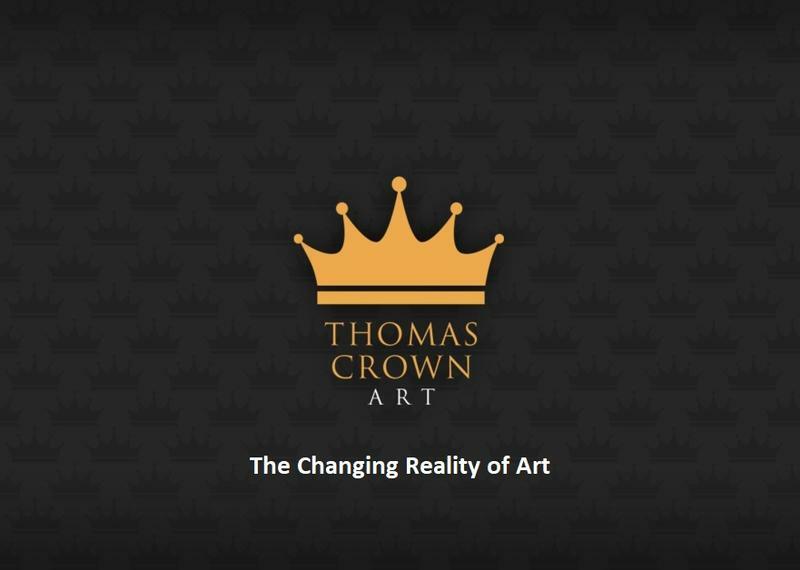 “Crime has been a considerable problem that has persisted for centuries, one that’s affected artists including da Vinci, and Van Gogh,” said Stephen Howes, a famous art dealer at Thomas Crown Art, an art-tech agency. After twenty years missing and finally found, it’s showing that crime is an issue that haunting the art industry that has affected artists, collectors, and galleries around the world. “Indeed, it’s a problem that seems to be on the rise. It has been reported that the vast majority of art and antiquities on major retail bidding sites are thought to be artistic fakes. Meanwhile, according to research, more than 90 percent of museum art thefts involves an insider, often using high-level forgery techniques to produce fakes,” said Howes. 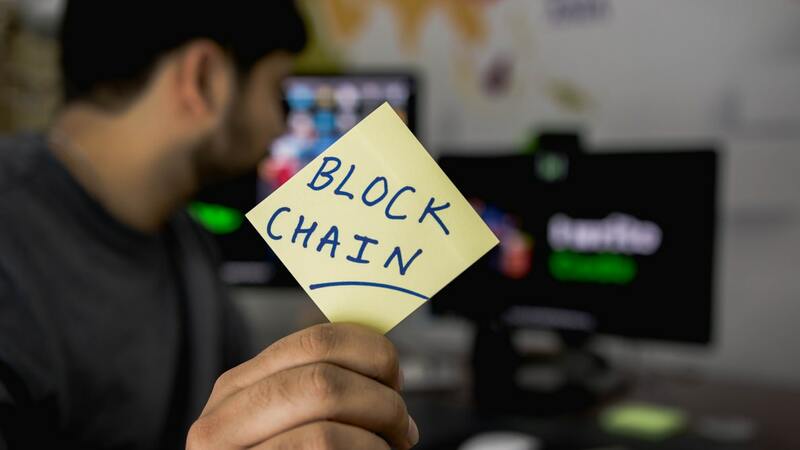 In order to tackle this issue, blockchain technology is there as a game-changer. According to Howes, blockchain technology has the ability to store a permanent and immutable record of artwork that can be used to authenticate registered works by anyone using an internet connection. “We now have the tech. And this case should serve as a wake-up call for the art world to invest more in blockchain to protect artists, galleries, and private owners and collectors, and drive confidence and global sales,” Howes concluded.